SimplyGo has more than twice the oxygen output of any Portable Oxygen Concentrator (POC) weighing ten pounds or less. SimplyGo includes carrying case with shoulder strap and spare-battery pocket, detachable accessories bag, fold-up cart with oversized wheels, Lithium Ion battery and standard AC/DC power cords. SimplyGo has sleep mode which provides increased trigger sensitivity and a softer pulse for exceptional comfort. 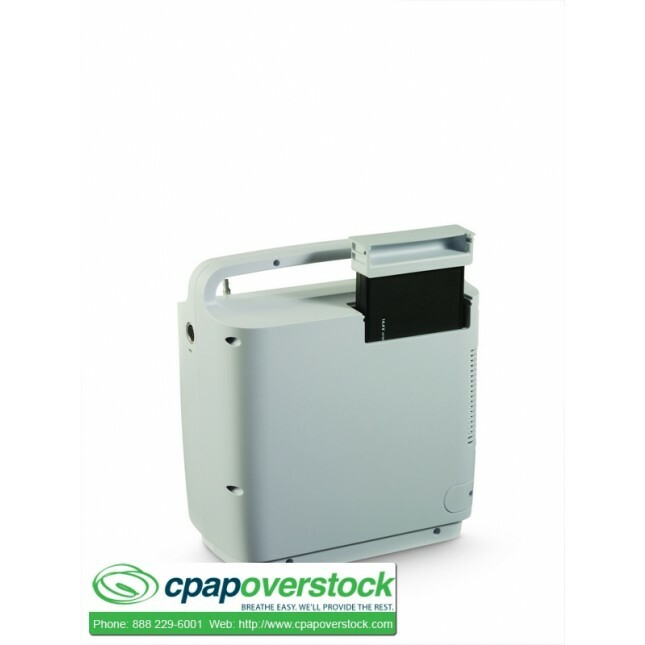 With a long-life compressor, high-quality parts, a high-impact resistant design, and over-sized cart wheels, this portable oxygen concentrator was built to set new standards of ruggedness. Simply go has a long-life compressor, rugged chassis design and high-impact outer shell and handy fold-up cart with six-inch wheels. 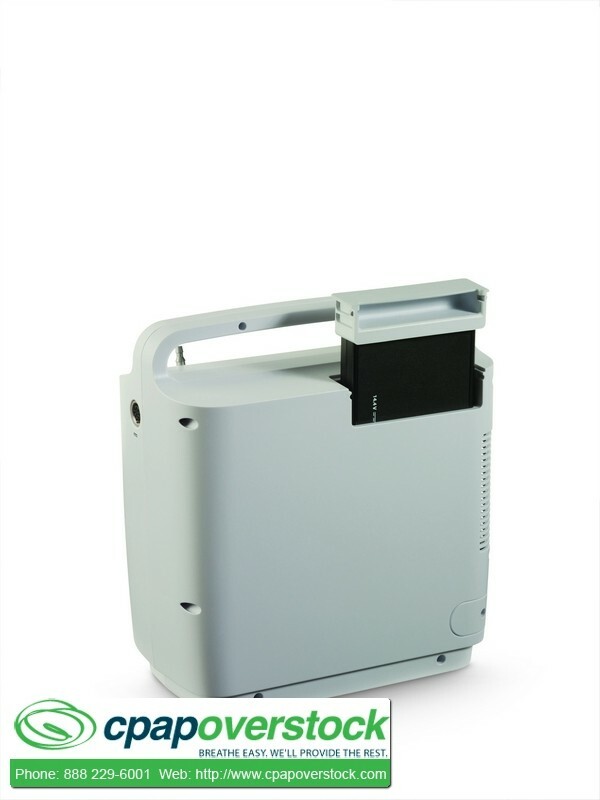 SimplyGo is the only portable oxygen concentrator (POC) to offer continuous flow and pulse-dose delivery in one light weight device, weighing only ten pounds.